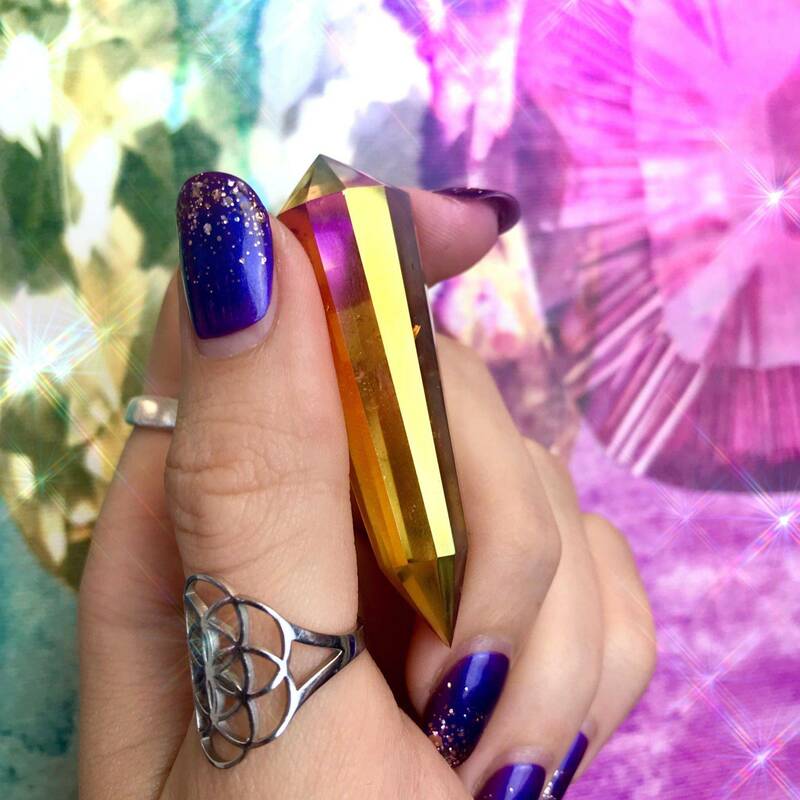 Compassion, heart-healing, and creativity: these are the precious gifts of these sunset aura quartz vogels! 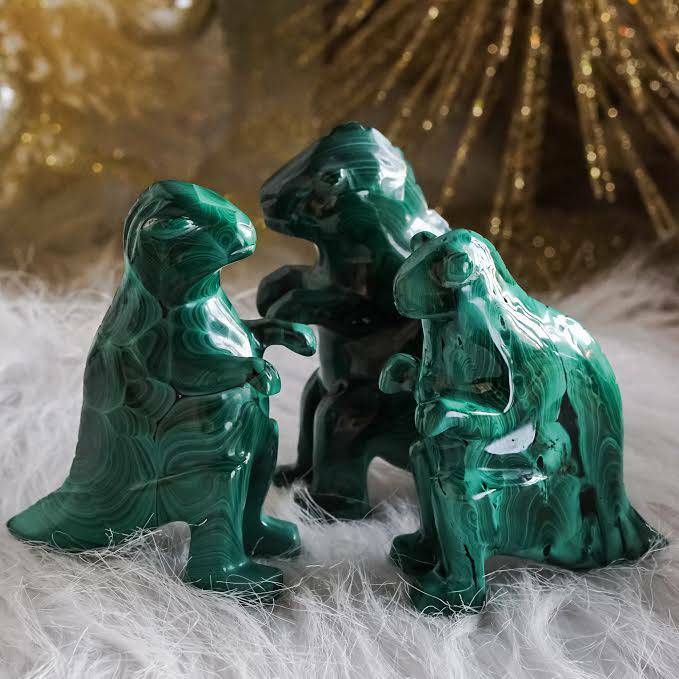 These stunning pieces emit such warm, radiant, and loving energies – and their power is felt as soon as you come into their presence. If you’re ready to activate your Heart and Sacral Chakras and call in the forces of Divine Love and creativity, this is your offering! To add to the magic, each vogel will come with a FREE 10 ml bottle of Release Perfume, to help you let go of all that stands between you and the love, joy, and pleasure that you deserve. Sunset aura is a bright pink-orange aura quartz, the result of permanent bonding of iridium and 14k gold with clear quartz. 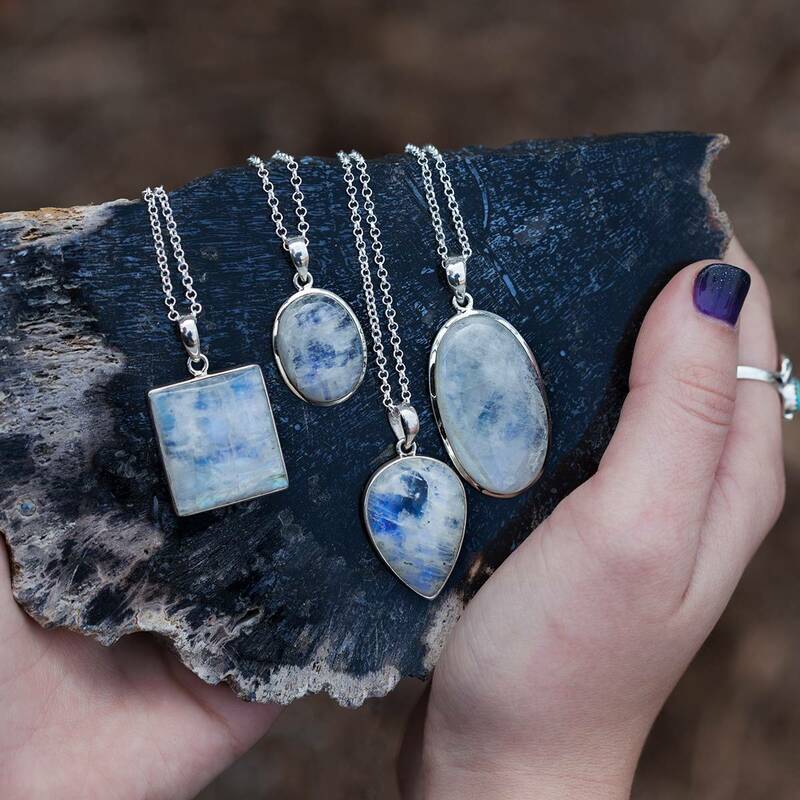 To me, this rare gem is the quintessential stone of love – and not just any love, but Universal Love: the kind of love that transcends time and space. Whether you’ve suffered from heartbreak in the past or have always had a difficult time accepting and trusting others, sunset aura quartz will help you melt energetic boundaries and open up to the loving and creative energies you long for. In addition to compassionate healing, sunset aura quartz calms the mind and assists in releasing worry and fear, replacing negative thoughts with more positive energies. I recommend using your sunset aura quartz vogel in meditation, anointing it and yourself with your bottle of Release Perfume. Hold onto your vogel as you close your eyes, attuning to its powerful energy. Allow the magic of sunset aura quartz to open and activate your heart space, granting you the ability to give and receive love openly and fearlessly. It’s time to release what blocks you from experiencing the love and passion you seek. 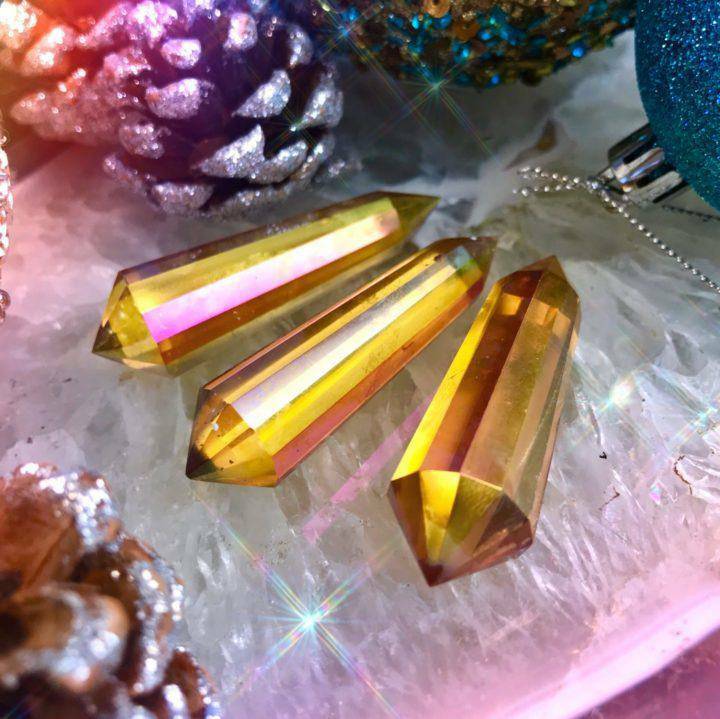 Let these sunset aura quartz vogels lead the way. This listing is for one (1) sunset aura quartz vogel (about 2-3”) with one (1) 10 ml bottle of Release Perfume. Yours will arrive lovingly parceled along with a single leaf of white sage and a card describing the properties of the stone.